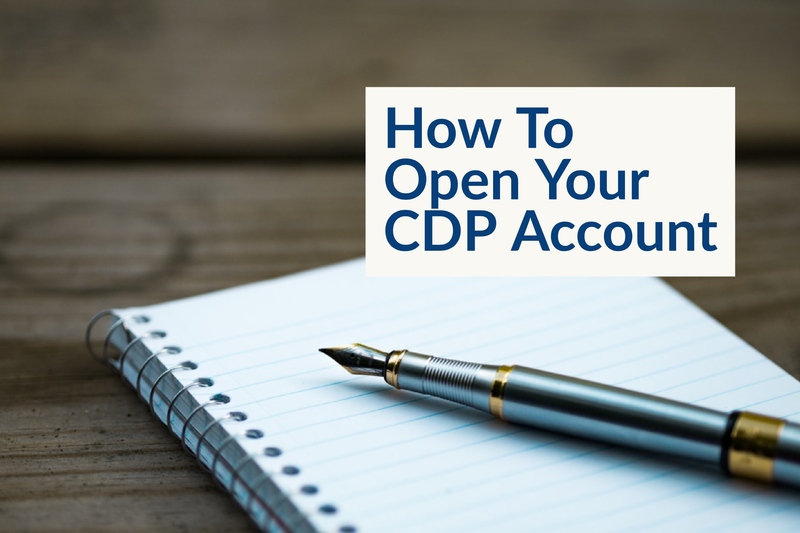 If you intend to invest in Singapore stocks, you will need a CDP account. In the case of Singapore incorporated companies, the Singapore Companies Act only recognises investors holding a company’s shares within direct accounts with CDP as shareholders of that company. What this means is that as an investor, you will be accorded all the rights associated as a shareholder of a company if you hold its shares through your CDP account. 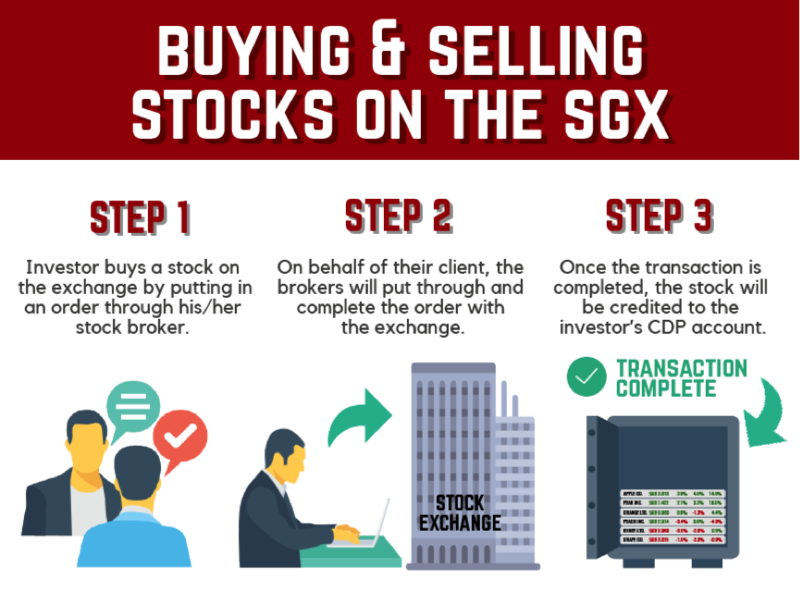 In contrast, if you buy shares of a company through a nominee/ custodian account, where stocks that you buy are held by the brokerage firm that you use, then you are not automatically considered a direct shareholder of the company.